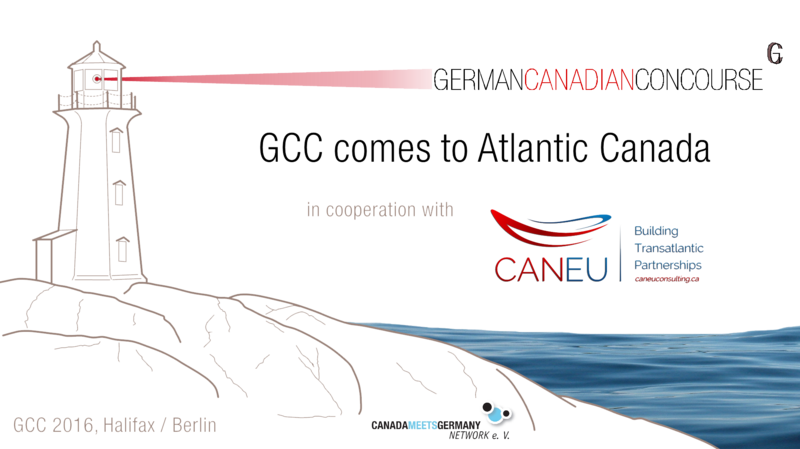 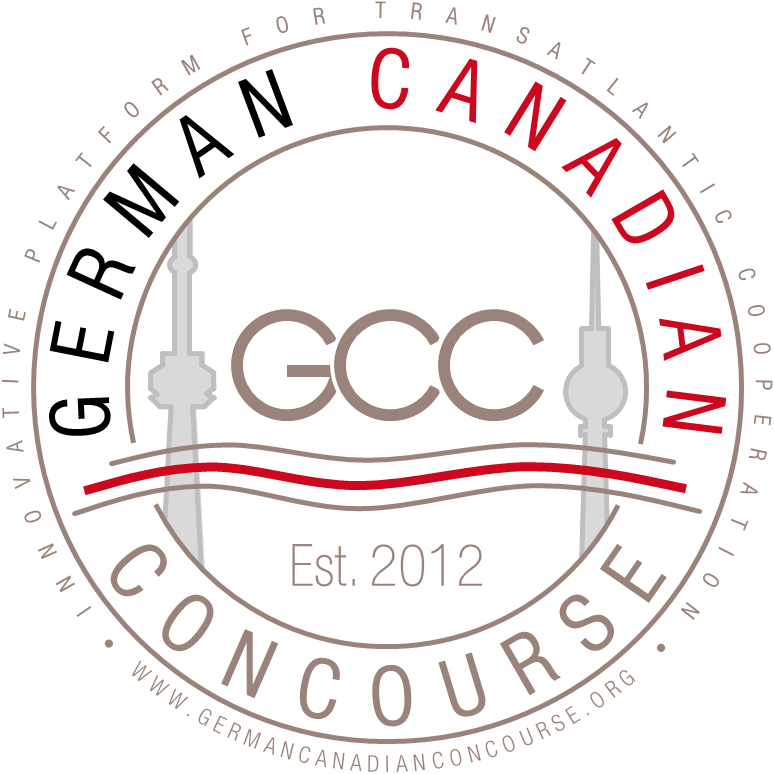 In order to register for the German Canadian Concourse 2019 Part 1 please submit the registration form. 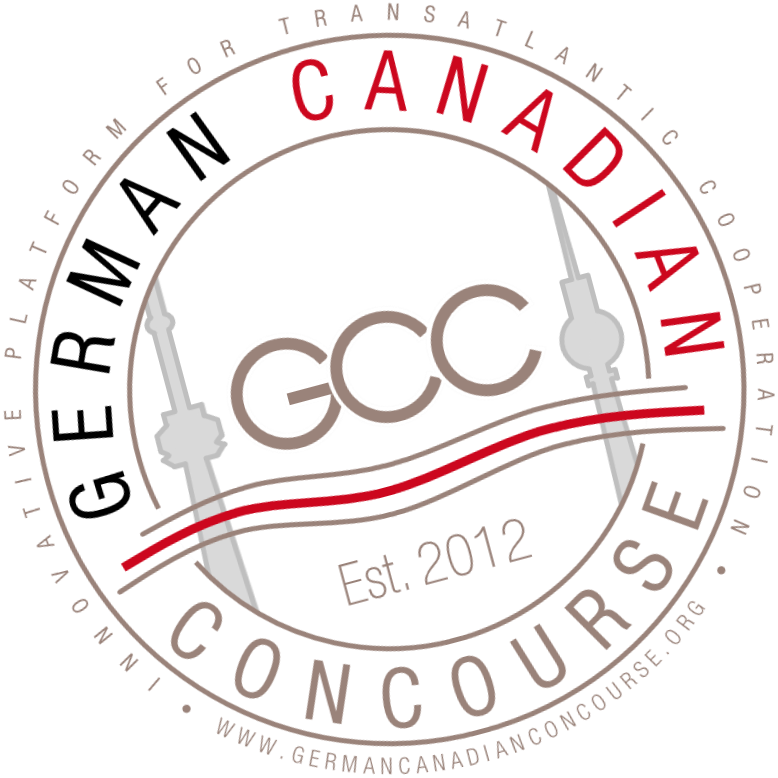 You will receive under your email address an acknowledgement of your registration. 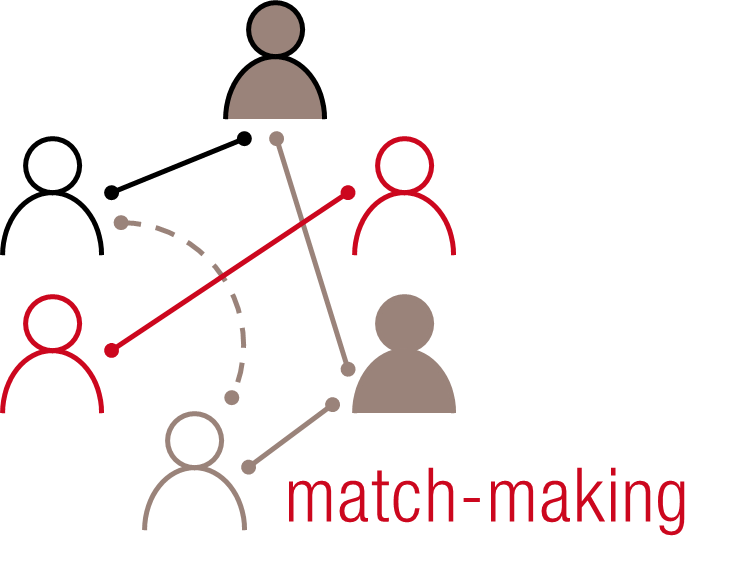 For further question or support with the registration process please contact us.